To block incoming calls from any number you may by using the service "call barring". 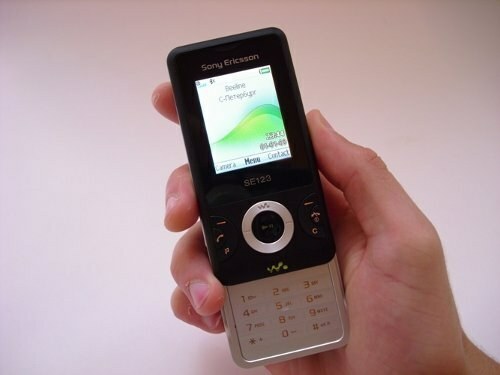 It provides customers not only with the operator "MTS", but also "Beeline" and "MegaFon". To install the necessary lock, you will need to activate the service. Clients of the company "MTS" unable to connect "call barring", using a special self-service system called "Internet Assistant". To do this, visit the official website of the operator and in the upper right corner click on the corresponding field. Next, you will need to log in to the system. For this you need a username and password. Your username is the mobile number of the subscriber, the password is set independently. In addition, all users of "MTS" is available another resource that allows you to activate the service is a "Mobile Assistant". To use it you just need to dial short number 111 and press call button. By the way, this room is suitable for sending SMS messages. In their text must be specified or code 2119 21190. The request for connection service "call barring" and can be sent via Fax. This number is (495) 766-00-58. While in the network "Beeline" is also possible to block outgoing and incoming calls, international calls. Detailed information is available through official company website and phone 495-789-33-33. To use the service send a USSD-request *35*password #. When you need to enter a password, enter the code 0000. To change, type the command **03**old password*set password#. "Call barring" is available in "the Megaphone". The subscriber will be able to block not only incoming calls but all outgoing (e.g., international or in-network) and SMS messages. To activate the service, the operator send a USSD-request *code of the activated service*password#. The password will be the standard code set by the operator 111. Learn about the codes of the ban on the official website of "MegaFon".